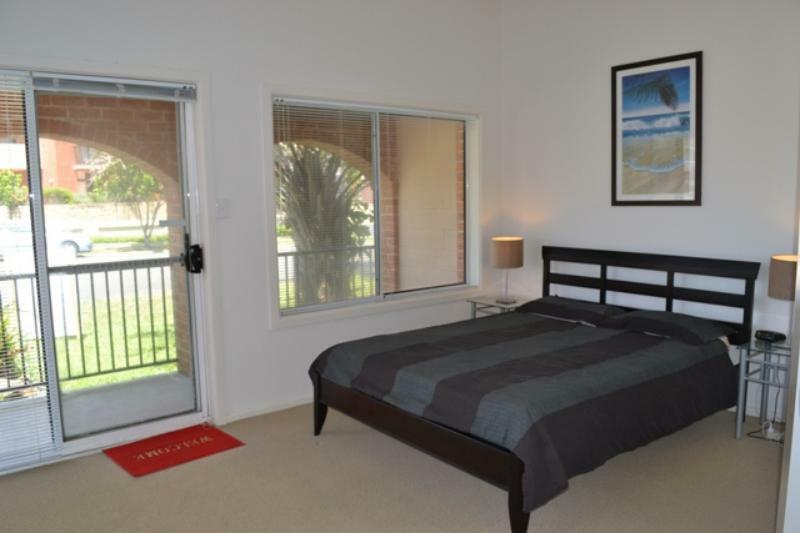 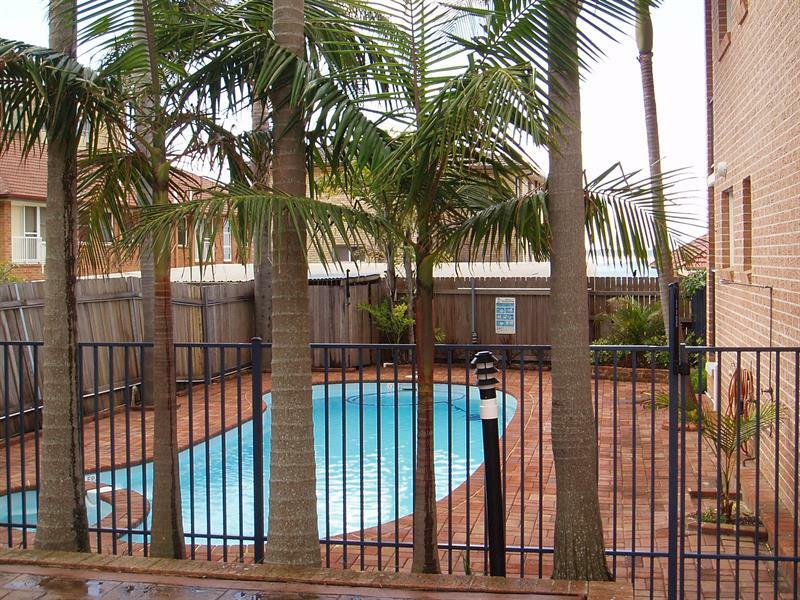 This modern two bedroom ground floor unit is located on Ocean Pde just a block from the beach. 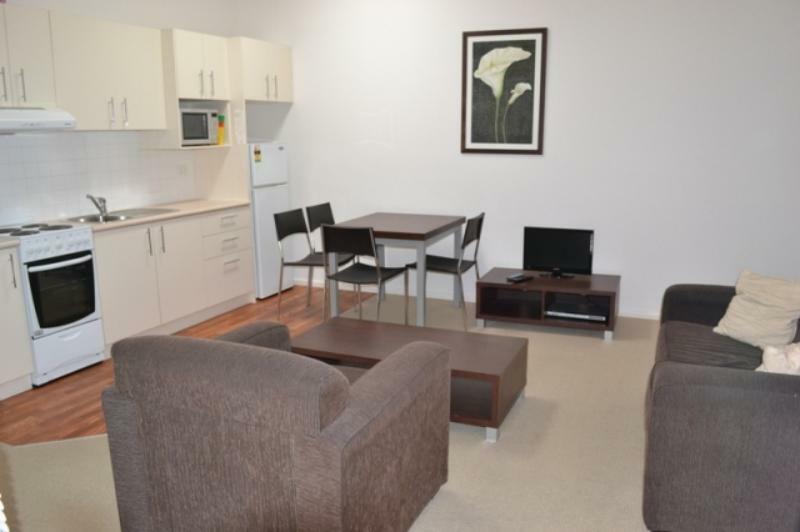 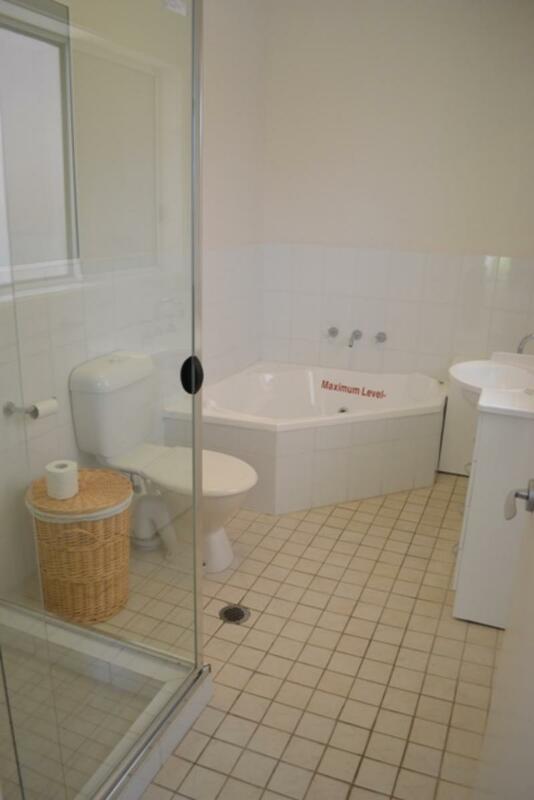 Accommodating up to four people this unit would suit a small family. 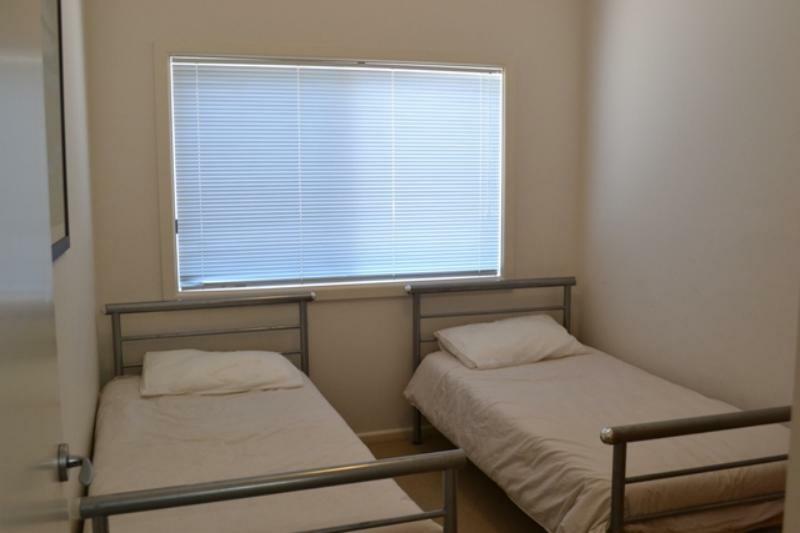 Property features TV and DVD player, spa bath, share laundry facilities, 10 min walk to town centre. 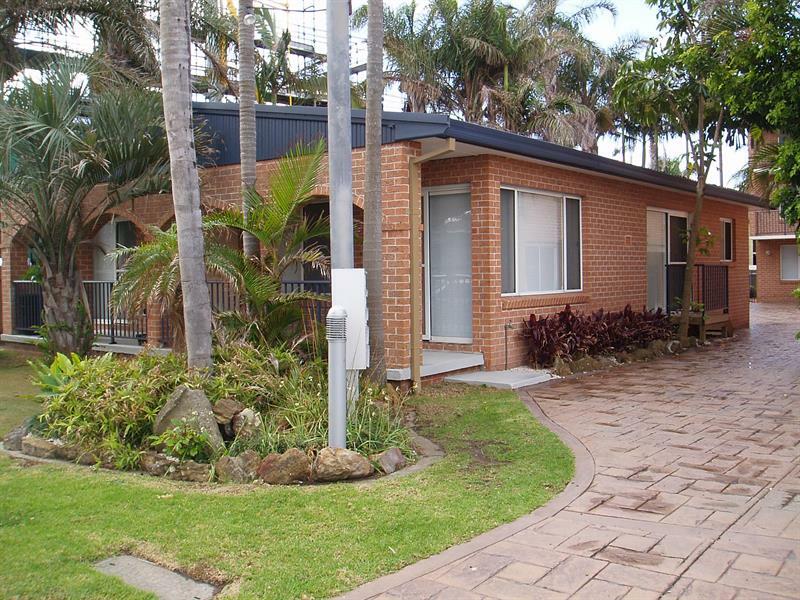 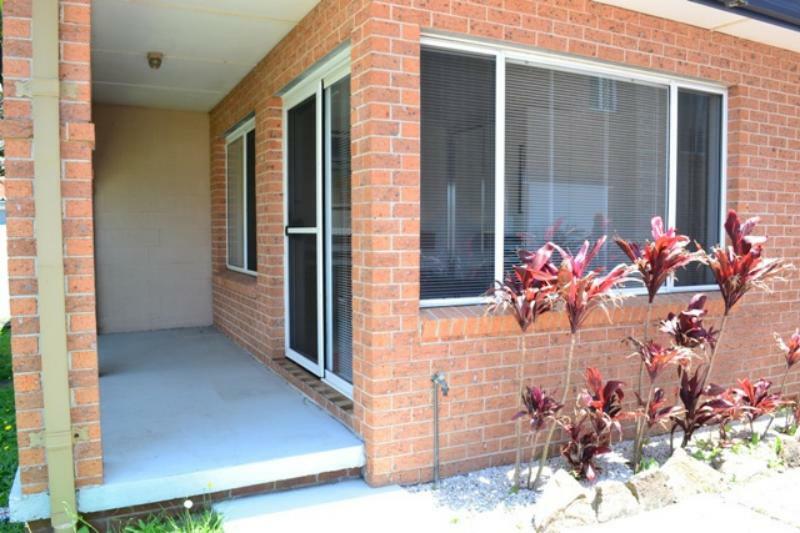 Dear Holiday, I am interested in 14/56-58 Ocean Pde, The Entrance, NSW 2261, Listing Number 1110444 which I found on http://theentranceestateagency.com.au.